The Prison Dog Project is a program that brings dogs with unsocial characteristics that render them inadaptable into correctional facilities to be trained by inmates. 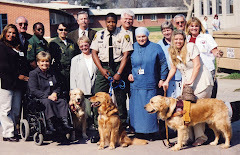 Started in 1981 by Dominican nun Sister Pauline Quinn, the program has been adopted throughout and outside the U.S.
One of the reasons the program has been successful is it transforms the lives of many people and animals at once. It touches the lives of prison inmates and guards, people with disabilities, society as a whole and the dogs. 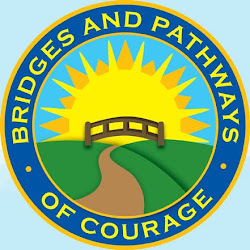 Animals form a natural bridge between people that has affected the relationships between prison guards and inmates, inmates and the public and people with disabilities and society. Animals, especially dogs, break the ice and foster communication and connection. 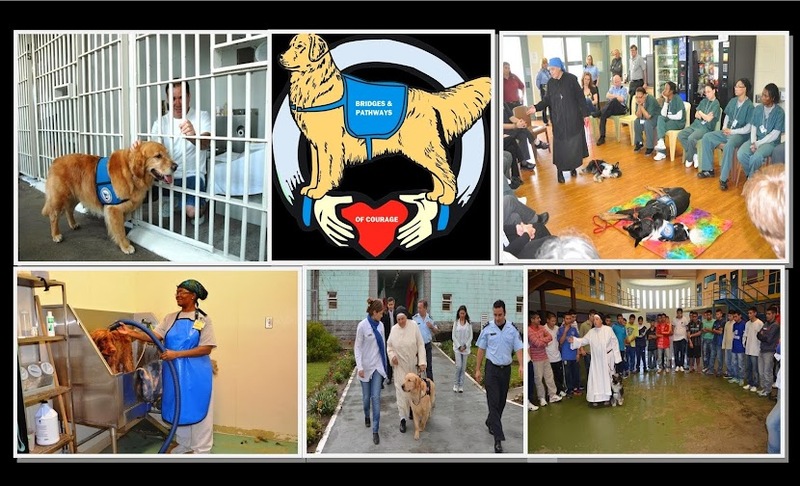 In the project, prisoners are responsible for the care and training of dogs to be good citizens or for service for training schools, people with disabilities or law enforcement. 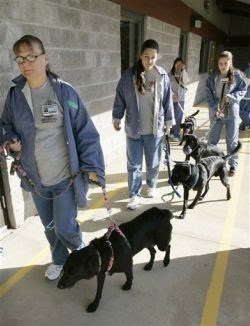 Prisoners learn skills such as dog training and grooming and earn money providing services to private dog owners. This income is used to train service dogs that go to people with disabilities free of charge. Some inmates become so expert that potential employers want to hire them upon release. The presence of dogs in prison has had therapeutic effects relieving tensions and reducing violence. The relationship between prison guards and prisoners is improved. 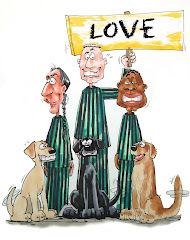 The unconditional love from dogs has helped prisoners access long buried feelings and armored hearts. Prisoners speak of the reward of knowing they’re preparing the dog so it can pass its restorative effect on to a future owner. Prisoners get in touch with a sense of meaning and purpose doing something that regenerates them while also helping others. 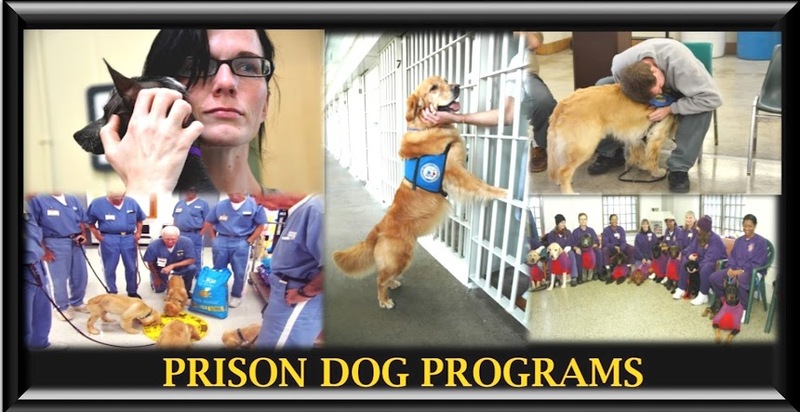 The Prison Dog Project decreases the waiting list for assistance dogs and helps people with disabilities get dogs faster, opening up accessibility and social contact. The dogs also help society connect with the disability community. The project helps society by redeeming and rehabilitating prisoners enabling them to become happier, healthier members of society. The prisoners learn or reclaim responsibility, tolerance, patience and other qualities beneficial to society. The project saves the lives of dogs that would otherwise be euthanized. They are given a second chance by being trained to be good citizens or for service and returned to society. The Prison Dog Project relies primarily on donations and supplies from the public in order to continue and expand.